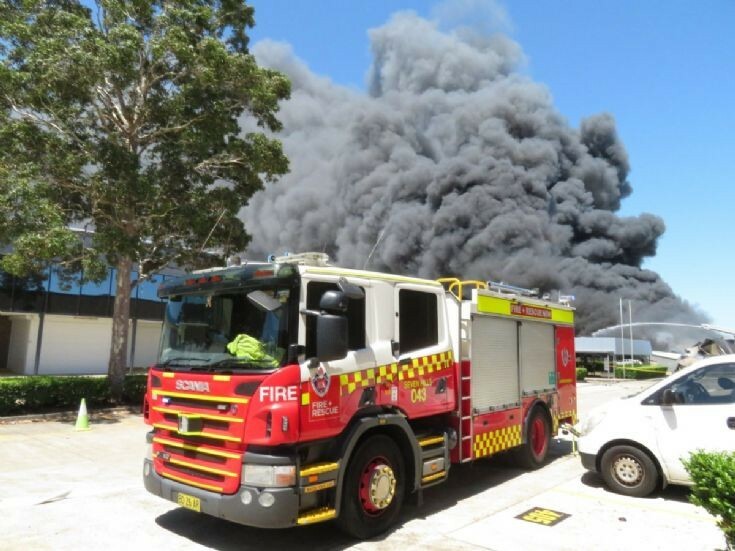 In 37c heat, Sydney firies were called to a factory fire in Seven Hills and on arrival found a large complex of structures alight. The response quickly escalated to end up at a 10th alarm, drawing crews from all over Sydney to assist. Multiple large explosions were reported and several buildings suffered major collapses as the firefighting continued. Firefighters from Sydney & surrounds were responded to assist in firefighting and for crew rotation and rehabilitation due to the hot weather.